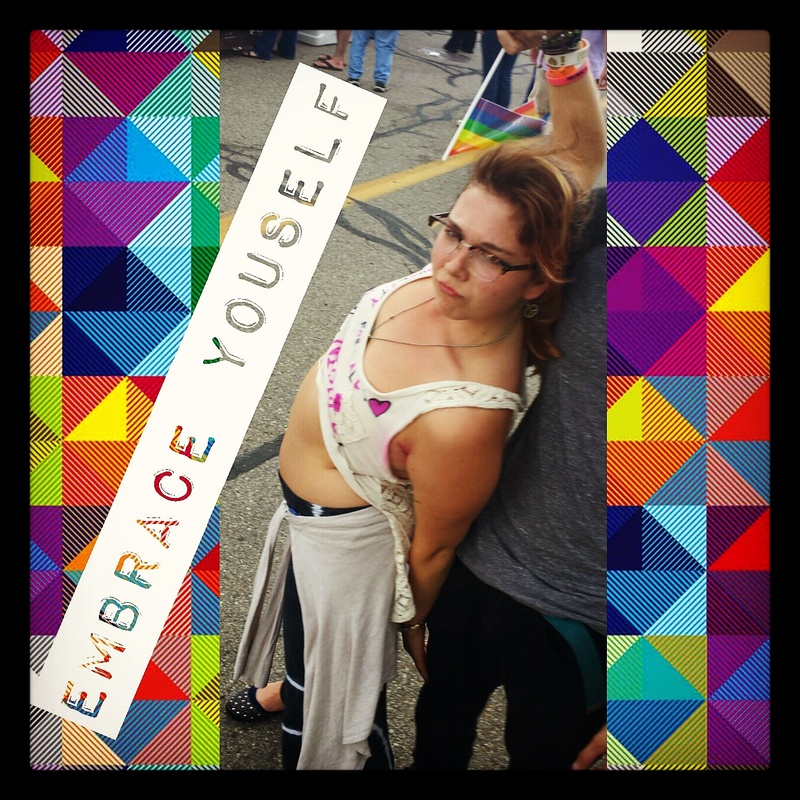 Growing up, it was always hard for me to fit in because being "weird" or "different" was given such a negative connotation by adults that soon my peers saw me in a negative way. Luckily, I had friends who stuck by my side and a family that embraced me. Some people do not have that support system, which makes them more likely to hate or not accept who they are, and in turn, it can make life unbearable. I did not think anything of their misery and kept my own buried deep... until my best friend committed suicide in 2010, my Senior year of high school. He did not appear to be depressed or suicidal, but in a society where showing a weakness or showing uniqueness is mocked or ignored, how could anyone have truly known? I want to change that, and create a social media trend that creates a positive difference. Our society is constantly telling us that we are not good enough or we need to be a certain way, especially with all the social media of today. This mindset triggers emotional and mental problems for everyone who chooses to be outside this "norm". This needs to change, suicide should not be a leading cause of death ANYWHERE. 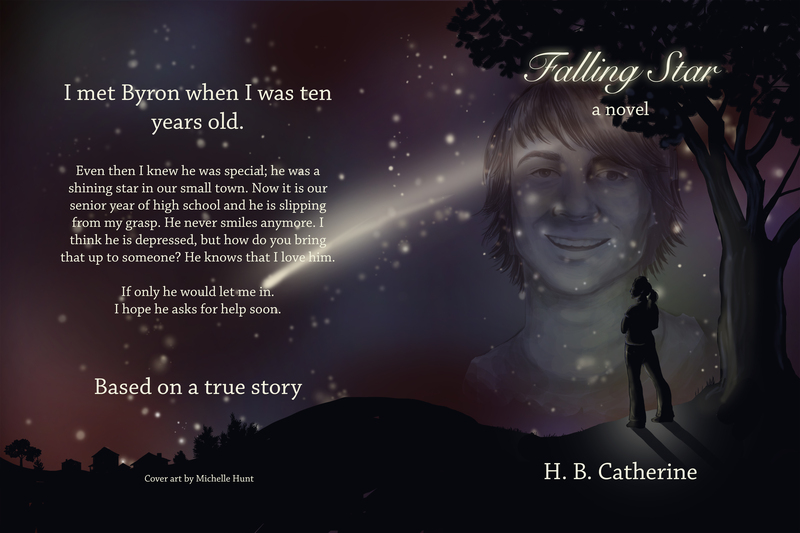 I have written a book called Falling Star to raise awareness for this issue and share my story of the impact of losing my best friend. I hope that sharing my story may help others who need to know that they are not alone, and I invite everyone to share their story as well. Like these brave individuals I have featured on this first round of shirts, if you would like to read their entire stories and other amazing stories, please go to my website www.hbcatherinewriting.com. 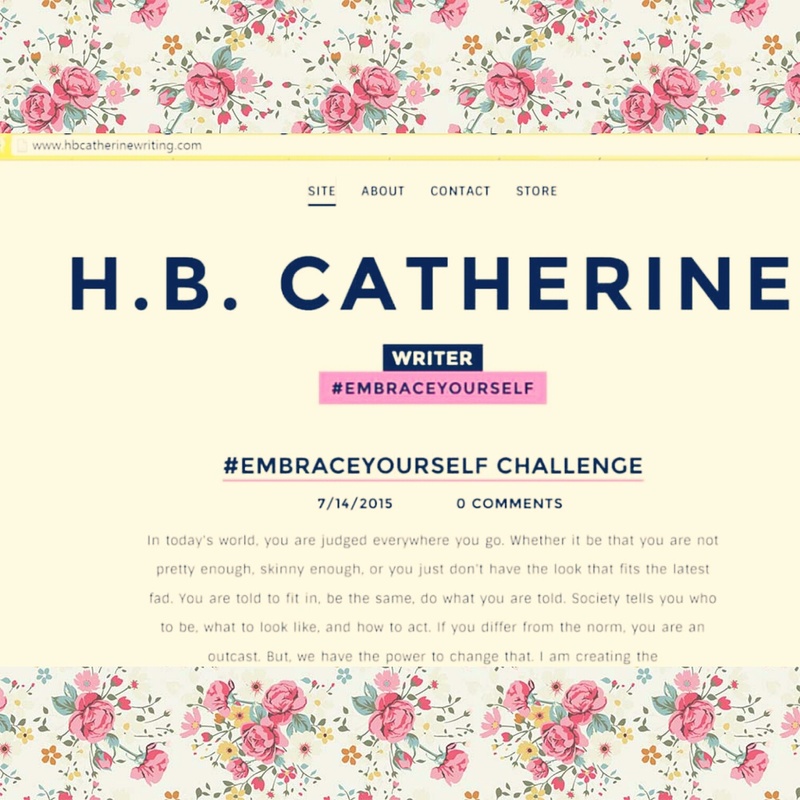 If you would like to submit your own photo and story, post them onto my page www.facebook.com/hbcatherinewriting or just hashtag #embraceyourself on social media while tagging me! The proceeds from this shirt campaign will be going to TWLOHA (To Write Love On Her Arms), a foundation for the prevention and awareness of depression and suicide.